TL Custom Homes went the extra mile and always stayed professional, and yet personal. Highly recommend! It is not often that you get more than you pay for in todays world, but that is how I feel about TL Custom Homes. I would highly recommend TL Custom Homes to anyone that is interested in building or renovating a home in the valley. TL Custom Homes is committed to providing superior craftsmanship and attention to detail on every project, large or small. 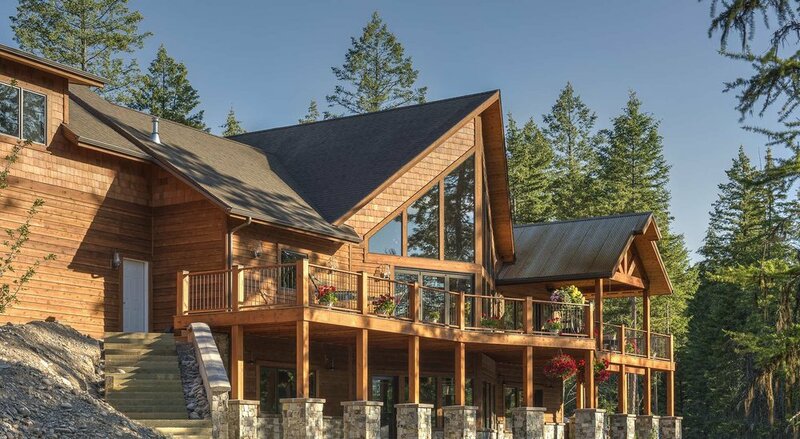 Focused on the highest quality service and homes, TL Custom Homes are the premier home builders of the Flathead Valley and northwest Montana.